This book is a treasure. Though it takes place in the '20s, I lived similar experiences in the 50s outside Jackson, Tennessee. 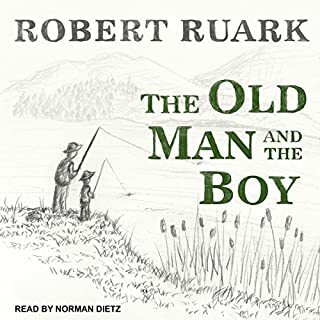 Looking forward to more audiobooks from Robert Ryan like "Somehing of Value" and "Uhuru". Enjoy. If you could sum up On the Beach in three words, what would they be? story with beauty and purpose. Masterfully. Lazarus Long, the main protagonist and Heinlein's alter ego, is so in love with life he refuses to die. Born in 1916, he lives through multiple centuries. Time Enough for Love is the telling of his journey, lovingly detailed, through a vast and magnificent timescape of centuries and worlds. Yes. 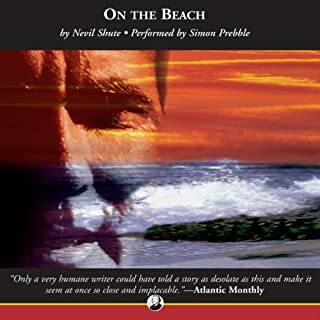 This is a wonderbul story and the narration is good. 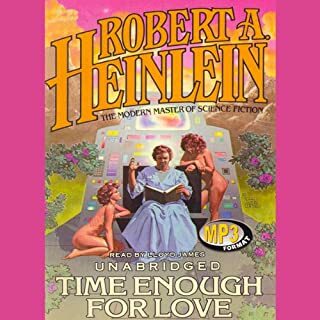 What other book might you compare Time Enough for Love to and why? What about Lloyd James’s performance did you like? He sounds like Anthony Perkins and his voice was clear and artistic.